The signing ceremony of cooperation agreement in professional knowledge between Vietnam National Children’s Hospital and Thu Cuc International General Hospital took place on Friday morning, 28th April. The ceremony was attended by Assoc. Prof. PhD. Le Thanh Hai- Director of Vietnam National Children’s Hospital, Assoc. Prof. PhD. Le Thi Minh Huong – Deputy Director, MA. Trinh Ngoc Hai – Deputy Director and representatives from departments of Vietnam National Children’s Hospital. On behalf of Thu Cuc International General Hospital, Meritorious, Senior Doctor Le Tuyen Hong Duong – Medical Director, Mrs. 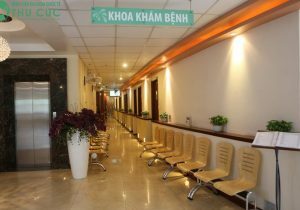 Vu Thi Thanh Giang – CFO of Thu Cuc Medical and Beauty care joint stock Company, Mrs. Le Thi Thuy Mai – Marketing Director and other representatives from all departments were also present at the ceremony. Speaking at the ceremony, Dr. 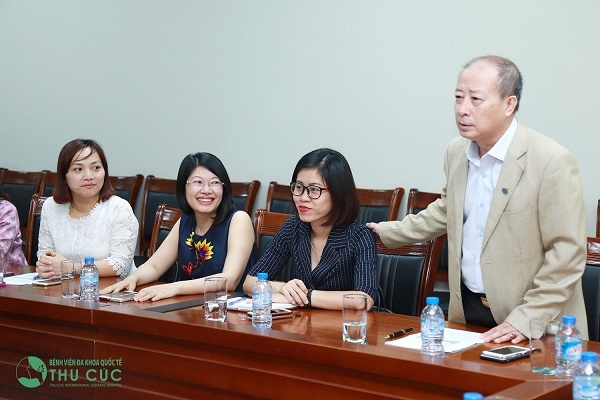 Le Tuyen Hong Duong expressed the belief that Thu Cuc Hospital could expand and develop the Faculty of Pediatrics with the efficient support in professional knowledge from doctors of Vietnam National Children’s Hospital. Dr. 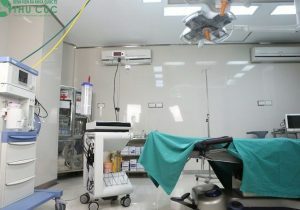 Le Tuyen Hong Duong also added: “Expertise plays an important role in the development of a hospital, making up its reputation. 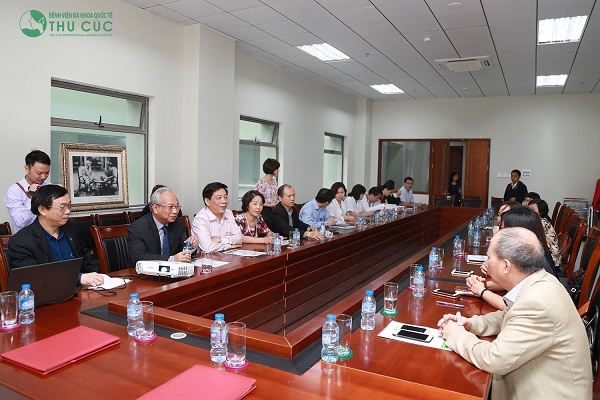 Recently, Thu Cuc Hospital has established a variety of cooperation agreements with leading professors and doctors on medical expertise. 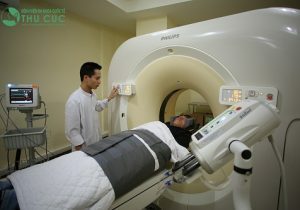 At the moment, Thu Cuc Hospital is implementing workforce rejuvenation and expertise improvement of healthcare professionals. 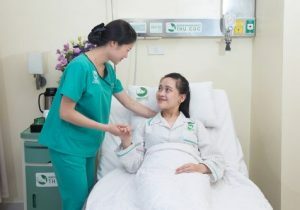 Therefore, we wish to cooperate and get support from leading hospitals all over the country such as: Vietnam National Children’s Hospital, Bach Mai Hospital, National Hospital of Endocrinology, National Cancer Hospital, Viet Duc Hospital, National Lung Hospital, etc. Hopefully, after this ceremony, Thu Cuc Hospital could get the invaluable support for professional knowledge from doctors of Vietnam National Children’s Hospital which is known as the best, leading hospital in pediatrics nationwide. 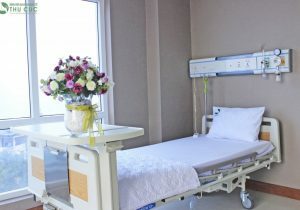 We desire to be a companion to your hospital in the mission of childcare, easing patient overloading at public hospitals. 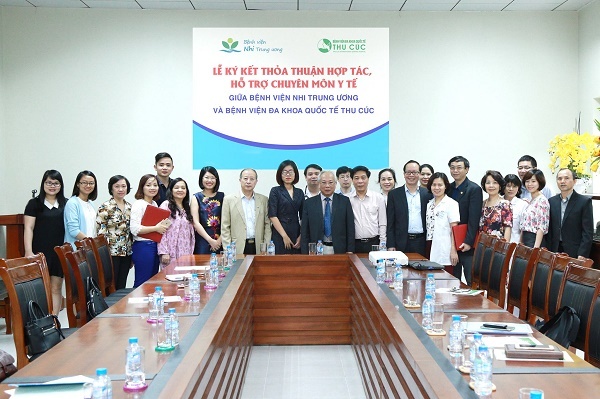 According to this agreement, Vietnam National Children’s Hospital would support Thu Cuc Hospital in consultation, direct or online treatment for complicated cases, training and other issues relating to expertise. 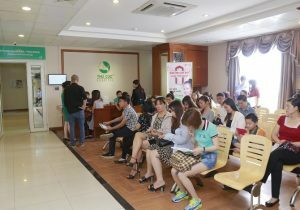 This comprehensive professional cooperation between Thu Cuc Hospital and Vietnam National Children’s Hospital would help to satisfy customers’ high demand for pediatric examination and treatment.